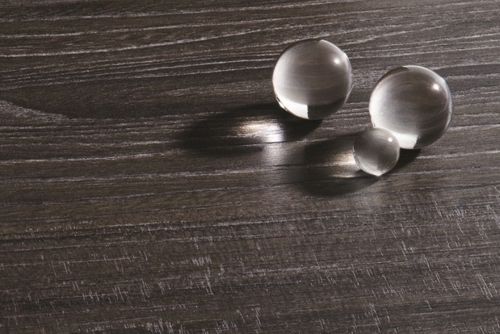 Whether you are designing furniture, commercial fixtures or cabinets, you can count on Duramine® to offer great looks and proven value. 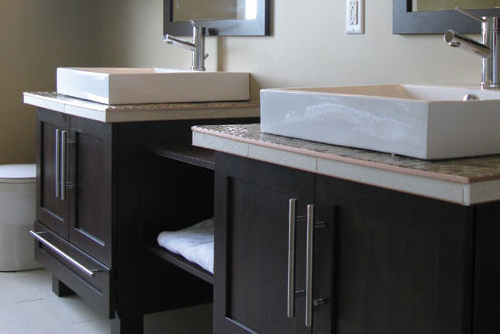 Our broad selection offers everything you need to design and manufacture extraordinary finished products. 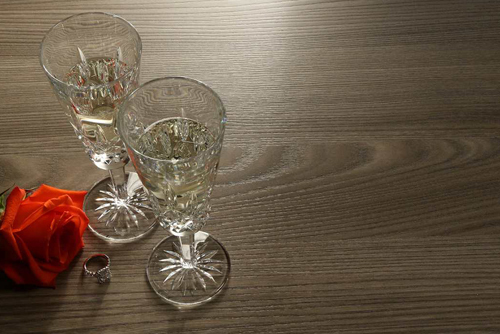 All of our StevensWood™ finishes fuse the natural beauty of real wood with the durability of thermofused melamine! 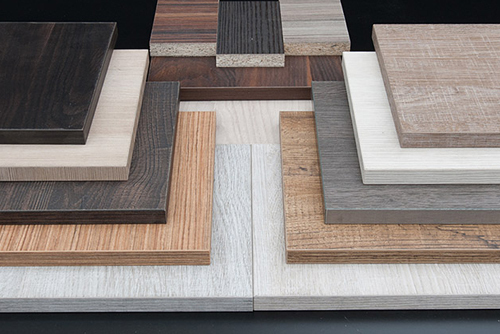 By creating a real wood look and feel, your designers or product development team can design a high-end wood product with cost advantages similar to melamine. 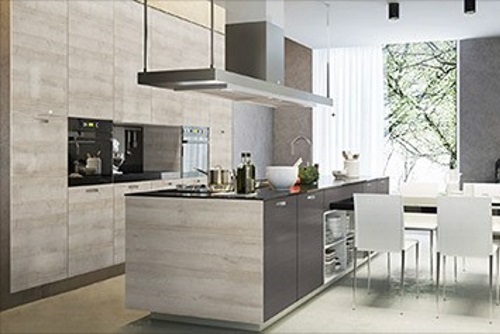 If you are creating the warmth of contemporary rustic or focusing on a fresh modern style, you will surely enjoy the feel and look of our luxuriously affordable and durable wood alternative. StyleLite delivers a superior appearance to high pressure laminate, melamine, paint, PVC and other thermofoil faced panels. 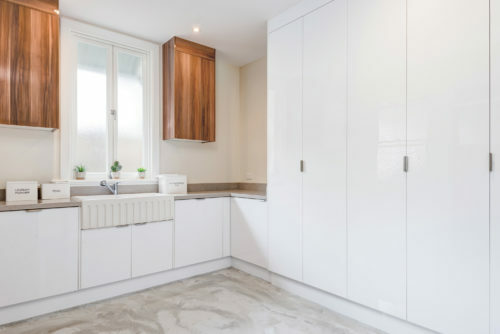 StyleLite offers cabinet, closet and store fixture manufacturers, millworkers, furniture makers and the interior design industry a high gloss solution that is both luxurious and affordable. 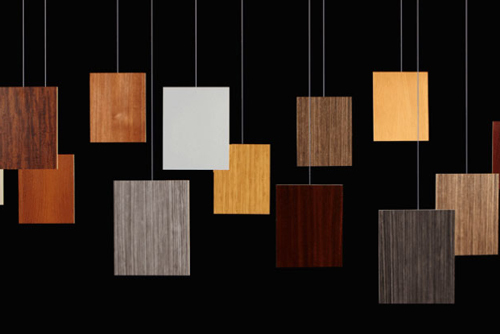 Click for our full list of melamine stock.